The Mithali Raj-led Indian side is all set to lock horns with England in the final of the ICC Women’s World Cup 2017 at Lord’s on Sunday. India marched their way into the final after beating Australia in the semi-final by 36 runs on Thursday.!!! 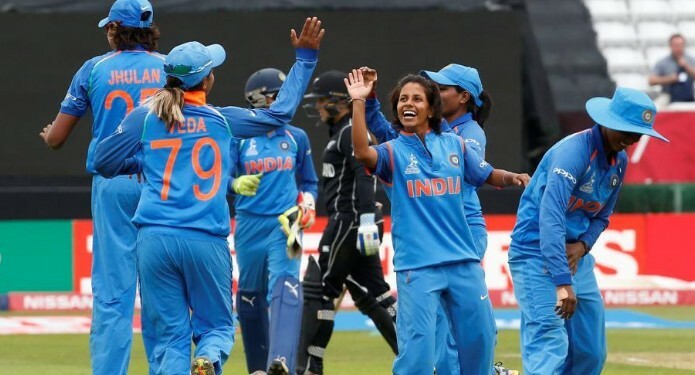 Watch The MAN India Team Wished to Women’s cricket team. Virender Sehwag believes the #WomenInBlue are history in the making!